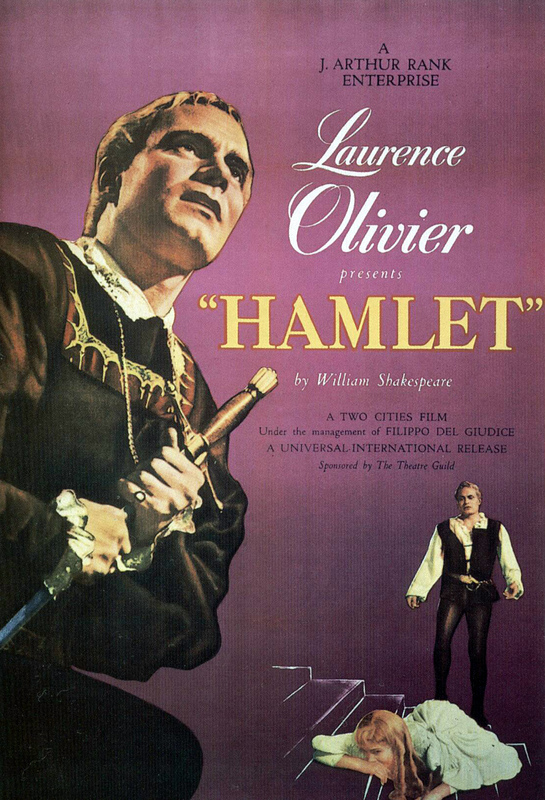 My Take on it – Even though I had never seen this version of Hamlet before, I know the story quite well being that I read the play in high school, saw Mel Gibson’s Hamlet (1992) and loved Kenneth Branagh’s Hamlet (1996). This portrayal IMHO is just way too boring. Olivier does it in the classical acting style of Shakespeare but it didn’t grab my attention at all. The famous To be or not to be scene as well as the gravedigger scene and the tragic finale all were interesting to watch, but the rest was someone of a waste of time. I can understand why this movie would win Best Picture since this was one of the biggest Shakespearean production done up until that time. Winner of 4 of 7 Oscars – Picture, Actor (Olivier), Art Direction, Costume Design. Bottom Line – Found this really boring even though I knew the story from back when I was in high school. I still like Branagh version much better.